Land of lofty Himalayas and deep valleys, fertile Terai and green Hills, stumbling rivers and Lakes, tropical heat and piercing chill dense forest and vast grasslands, dazzling sunshine and dark caves, torrential rain and prickly sun, colorful merry festivals and calm severe meditation Nepal is the country of extremes. Nepal is one of the richest countries in the world in terms of natural beauty due to its unique geographical position and latitudinal variation. It is situated between India in the south and China in North with approximately 30 million peoples. The elevation of Nepal ranges from 60 m above the sea level to the highest point on earth Mt. Everest 8,848m above the sea level all within a distance of 150 km with climatic conditions ranging from sub-tropical to arctic. 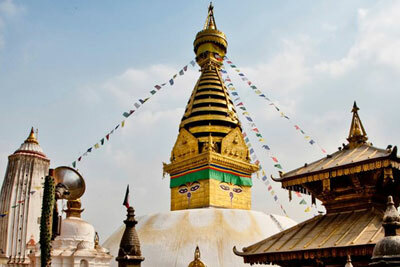 Nepal offers various range of subject wise holiday opportunities travelers can simply visit for comfort tour to multi level of high Himalayan adventures. Generally Nepal is popular country for long days trekking holiday and its extreme mountain climbing which has drawn world’s nature holiday seekers. 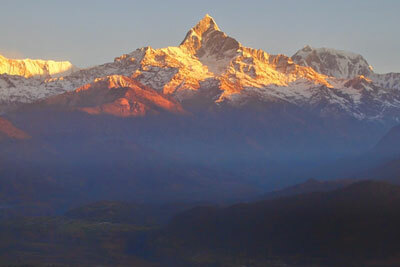 It is country of Mt Everest, birth place of Lord Buddha and home of other 8000m tall mountains. 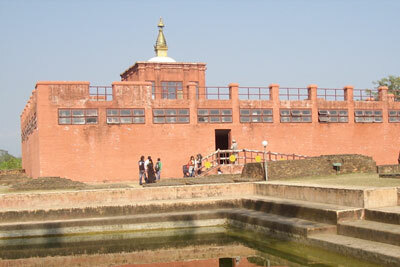 Therefore Nepal visitors have wide variety of outdoor courses to make their choice particular way. It is also a neighboring of China and India so travelers to these giants can easily access for further visit. 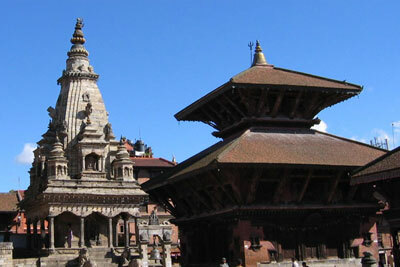 Mainly Tibet and Bhutan travelers are connecting their holiday with Nepalese tour operator to get reliable services.